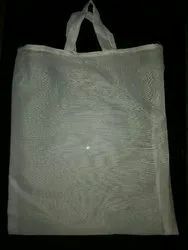 We are among the prominent name of providing high quality Eco Friendly Jute Bags for our precious customers. 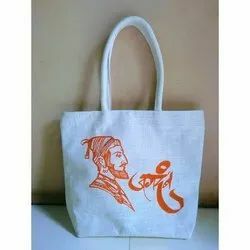 The offered bags are demanded designed from optimum quality material and are used for keeping small items. We believe in using eco friendly products, lets - Reduce, Reuse, Recycle. Dhaaga offers you a unique blend of trendy and Eco-friendly handcrafted delights.Ethnically designed and made with a contemporary twist to enhance your shopping experience.